I have just started planning a vacation to Costa Rica. I only decided a few weeks ago that Costa Rica would be one of my big trip for 2018, and I can’t wait to hang with the sloths and monkeys in the rain forest. But even with a travel agent as a mother, it’s extremely overwhelming trying to sort through all of the different hotels and excursions out there. I have spent hours on Pinterest, Instagram, and Google trying to answer basic questions like “Where in Costa Rica? Should I stay in the rain forest or on the beach? Should I do an all-inclusive? Should I just buy a prepackaged tour? What are the must-see attractions?” Ayayay, that’s just the tip of the iceberg, people. And as much as I trust what other people advise me on, I always have to do my due-diligence for my own self-assurance. Not only are people following world travelers for an inside look, they also check out hashtags and use the Instagram “Places” feature to see what photos people are sharing at certain locations. And make sure that your most popular photos are descriptive with a call to action, so that people who are unfamiliar with you can learn more about what you’re offering. And if a photo is starting to perform really well, tag popular outdoor adventure travel accounts to see if you can get it reposted. 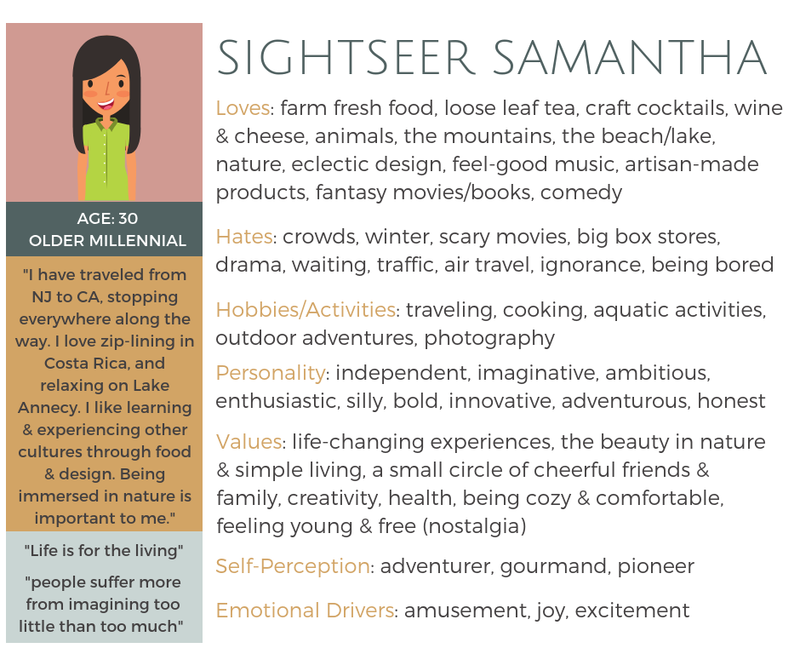 I’ve mentioned before that Pinterest is a big part of the planning phase for avid travelers. But don’t take my word for it – this infographic from January of 2017 shows that adventure travel is one of their more popular search queries. As I was using Pinterest to research for my Costa Rica trip, I was using searches like “Costa Rica hotels” “Costa Rica resorts” and “unique experiences in Costa Rica”. But I was surprised by how little of the content on there was from the business owners themselves. 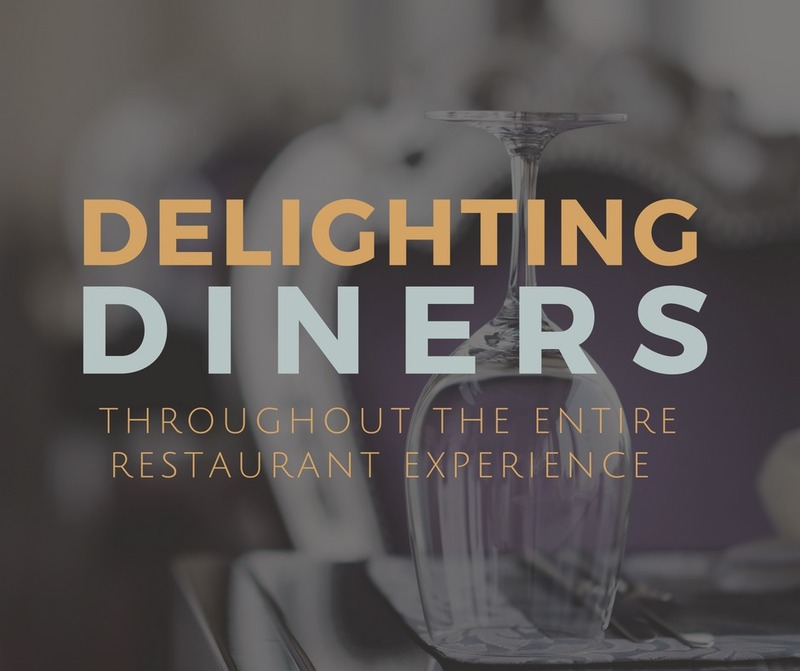 There was a lot of content from travel bloggers and popular travel websites, but I believe this is a huge opportunity for the hospitality and tourism industry. The great thing about Pinterest is you don’t need to spend hours upon hours building a profile in order to show up in search. Just like Google, Pinterest relies on keywords in your pins. Pinterest encourages you to write thorough descriptions with 50-250 words to summarize your Pin. Start by pinning 10 pins a week. 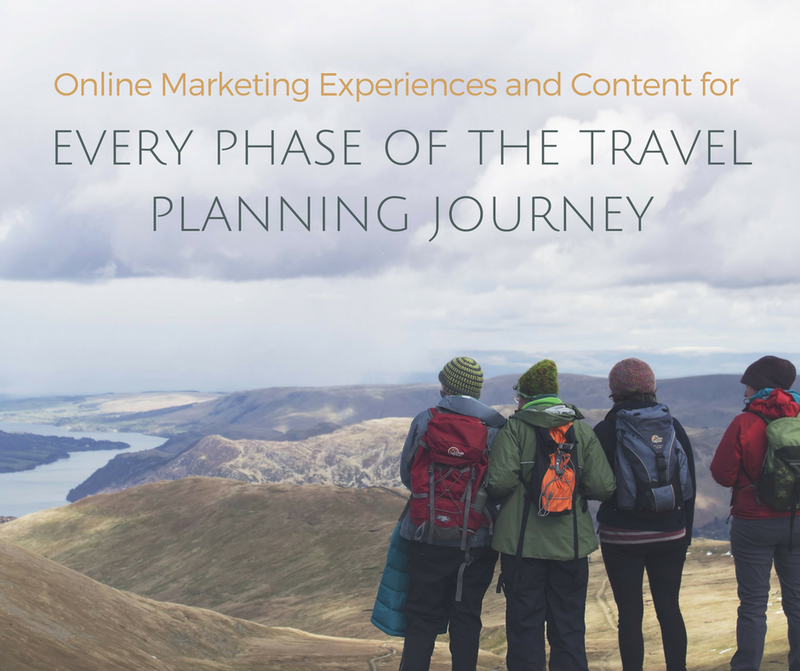 Have 20% of your pins link back to your own helpful blog/website content that is designed to guide outdoor/adventure travelers into making informed decisions on your destination and your activity. Make sure your pins feature beautiful, high quality imagery to ensure that it gets re-pinned by as many people as possible. I love Canva Pinterest templates. If your business has been featured in news over the years, be sure to pin those articles too. If even just ONE of your pins becomes popular, you can get hundreds and thousands of hits every day from it. The vacation planning phase can be a long one, depending on how big of a trip it is and how far in advance the planning begins. If someone spends a few hours researching hotels, they probably aren’t booking later that day. It may be a few days, a week, or even a month later that they actually book. This is crucial time for you to remarket to them. If you get the Facebook pixel installed on your website, you can put an ad out to anyone that has visited your site. While this is best practice, it’s not common practice for the travel industry. If I am doing research on Costa Rica hotels & tours, and I land on your hotel website, wouldn’t it be nice if a few days later I saw your ad about the Top 10 Outdoor Adventures Within a 30-Minute Drive From *Your Hotel*? Or, if I land on your excursion website, what do you think are the chances that I will click on your ad about the 5 Reasons Outdoor Enthusiasts Love *Your Excursion*? 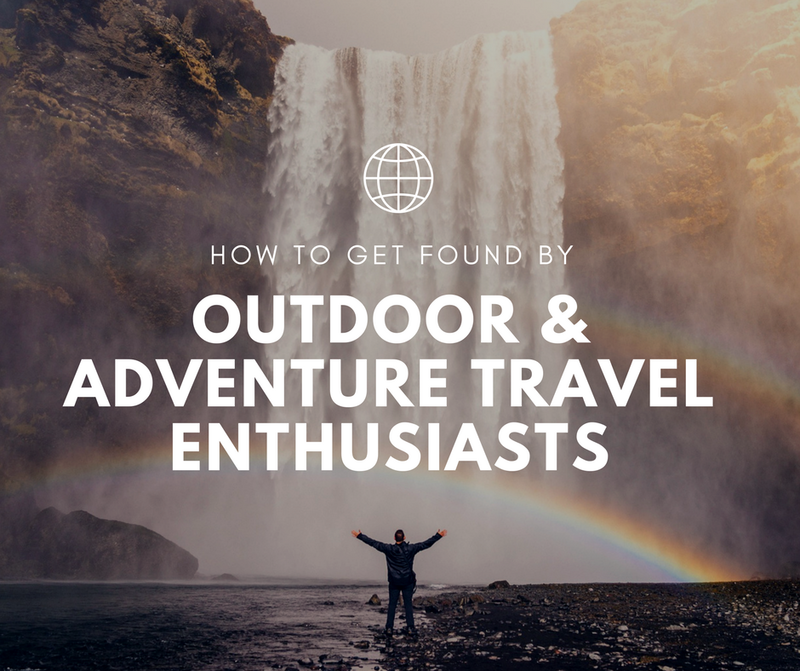 If I love outdoor adventures am still on the fence about hotels/excursions, you bet I’m clicking on that link. And in doing so, I’m becoming much more aware of your travel offerings than your competition’s. Because planning mode can be unorganized and hectic and overwhelming. 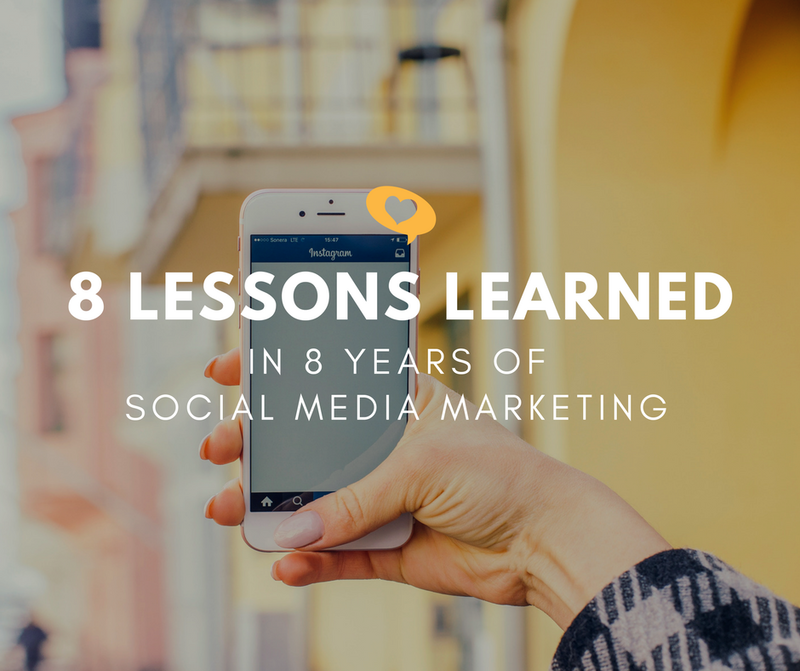 But when you catch someone a day later when they aren’t in the thick of it, you have a better chance of making an impact with helpful content. Make sure the Facebook pixel is installed on your website properly, and create a Facebook ad audience for anyone that has visited your website within the last week. Then create an irresistible piece of content on your blog or on its own page of your website (something you know will have the planning peeps clicking). Start driving traffic to that page, to the people who have been on your website in the last week. If the content is really great and you make it easy for people to call/book, this is a foolproof way to get more customers with Facebook ads. Strike when the lead is hot! 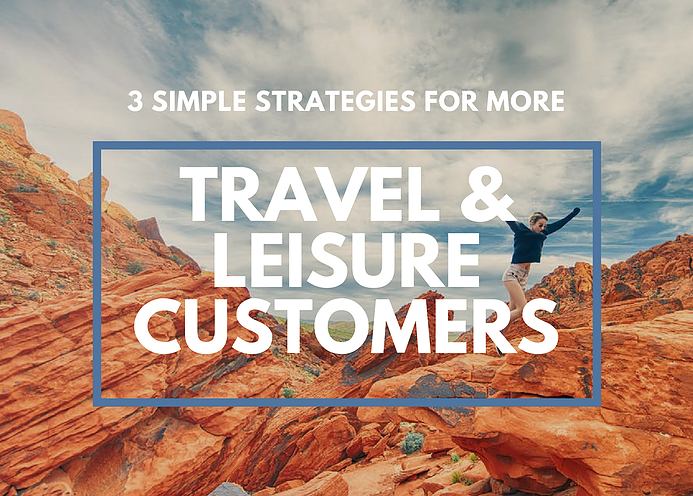 I hope you can find a way to implement all three of these strategies into your tourism marketing plan for this year. 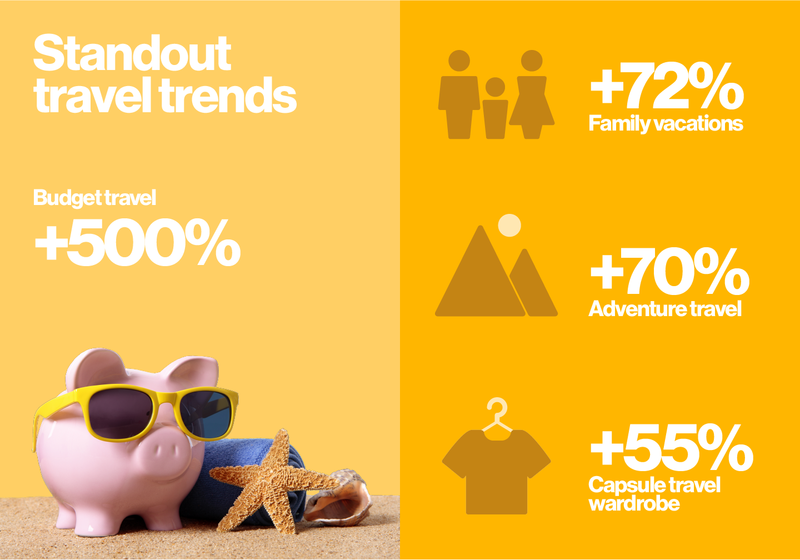 To learn more about the traveler’s customer journey and their online booking behavior, click here!